If you’re looking for MBR’s forum… we’re afraid you’re in the wrong place. The Forum has for many years been a source of pride to the MBR team – it has been a consistently warm, helpful community where advice was freely given and many friendships were made, not just via screens and keyboards but out on the trails too. Nevertheless, the forum has been in sharp decline for some time, and unfortunately we have had to take the decision to close the doors. Under the terms of the new privacy legislation (GDPR) that comes into force this week, any holders of private data are required to keep that data safely and securely, with huge fines in the event of improper use or data breaches. In our view, the technology underpinning the MBR Forum is not sufficient to meet our responsibilities under this legislation, and we cannot justify the significant cost of migrating this forum to a new platform. If you wish to, you can continue to chat under the MBR banner at a new Facebook Group we have set up at https://www.facebook.com/groups/mbrmag/. 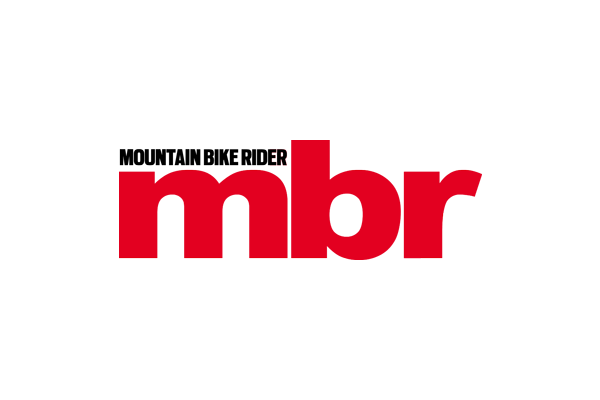 We know that some members of the MBR Forum have now moved to our friends at BikeRadar, and if you are looking for someone in particular, you can see information on new usernames here. 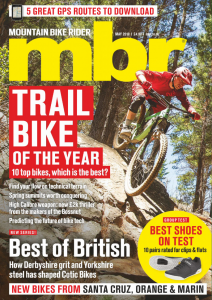 We hope you’ll continue to enjoy our news articles and mtb product reviews of interest on the main MBR website. We’re sorry to pass on this news, and we’d like to offer sincere thanks to everyone who has contributed to our forum over the years, to everyone who has offered advice, made jokes, arranged meet-ups or in any way built this community.